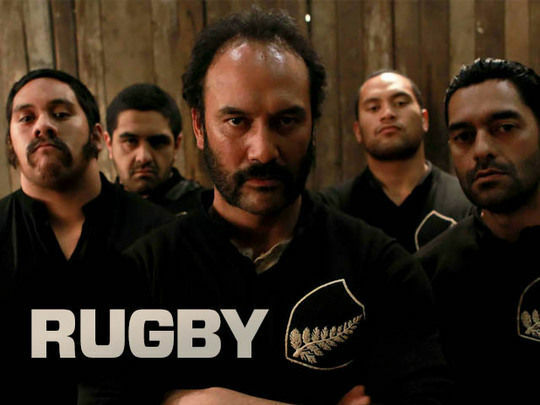 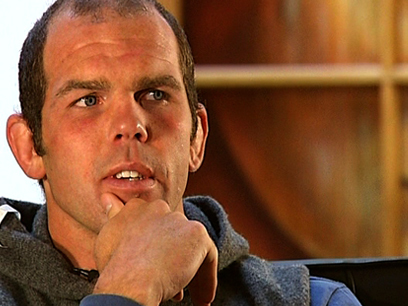 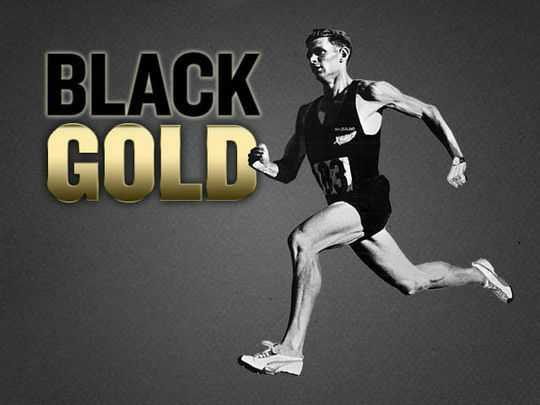 This 2007 pre-World Cup interview travels to Opunake, the hometown of All Black Carl Hayman. 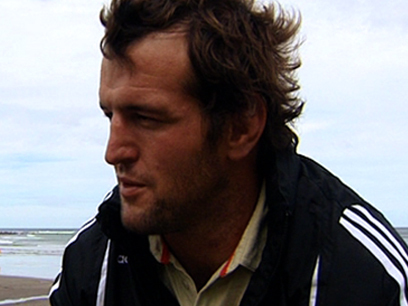 Hayman talks candidly about joining his school 1st XV (King's High) and being inspired by the early 90s “golden era” of Otago rugby; of the euphoria of finally scoring a try for the All Blacks; attending his first ABs press conference in true Otago style (wearing jandals and a woollen jersey); and being a large surfer. 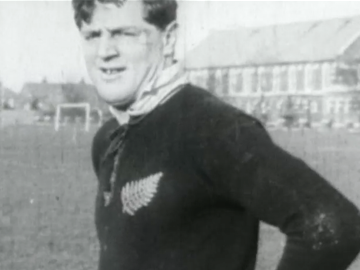 Hayman, then-widely adjudged the world’s premier tighthead prop, would later controversially remove himself from All Black contention by playing in Europe.